Thrifty and Frugal Living: Free Box of Harry David Moose Munch Confection! 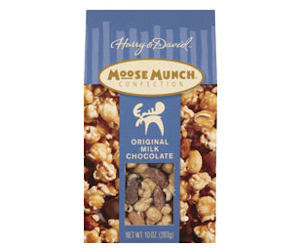 Free Box of Harry David Moose Munch Confection! Go here to print a coupon for a free 10oz box of Moose Munch Confection. Expires 05/09/10.